Farmer's markets are local, less expensive, and provide great produce that adds refreshing flavor to your regular meals! Weekly trips to the grocery store can get stale faster than badly stored bread. During the summer, change your routine and hit up the local farmer's market! You'll find a huge variety of fresh and flavorful produce to bolster your meal plan. Local produce is often less expensive than what you'll get at a grocery store, and always more nutritious. In addition, you get the satisfaction of supporting local growers. Best of all, farmer's markets make shopping fun! They're a great way to spend time outdoors, check out fresh food, beautiful flowers, local goods and yummy samples. After you've found some great ingredients, try them in these recipes! Grab fresh ingredients for homemade salsa. 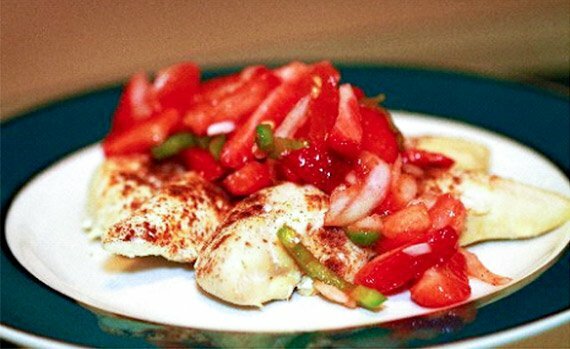 Add fruit, like strawberries, to jazz up that everyday chicken dish! Beets are one of nature's super foods; they're rich in fiber, antioxidants and folic acids. 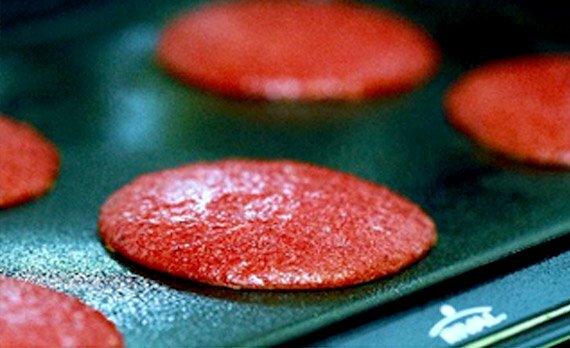 Try some fresh beets in your pancakes for some fun flavor and color! Vegetarian bodybuilders can find a wide variety of protein sources and green leafy vegetables at the farmer's market. Kale makes an absolutely mouth-watering treat when it's baked and topped with a delicious dressing. 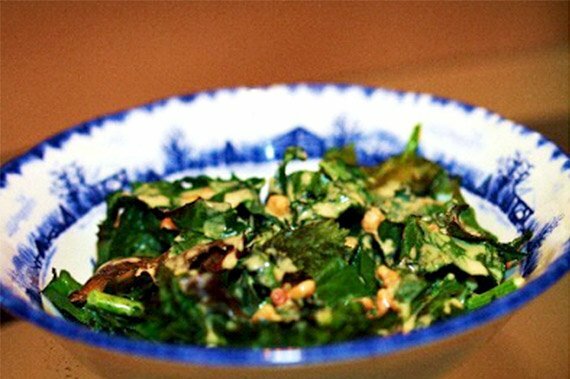 Stop chomping your Caesar salad; try this sweet and savory recipe instead! From the White Batus to the Purple Japanese, sweet potato varieties are abundant at farmer's markets. 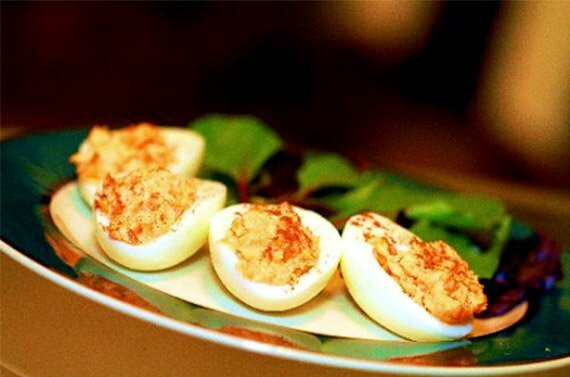 Discover your favorite and try this amazing, fat-free deviled egg recipe! Enjoy fresh ingredients in a soup. 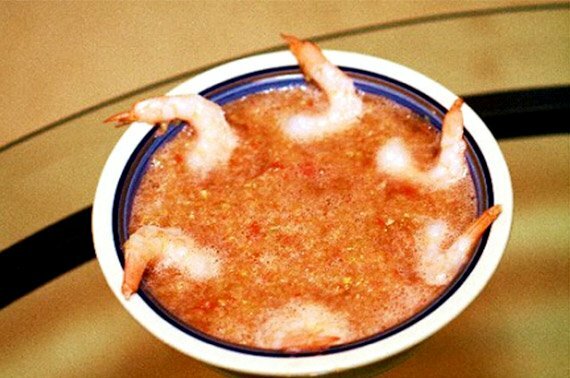 This festive and healthy gazpacho recipe is a refreshing summer treat!